NuGet Gallery | Packages matching Tags:"text-to-speech"
13 packages returned for Tags:"text-to-speech"
Redistributable components for package 'AWSSDKCPP-Text-To-Speech'. This package should only be installed as a dependency. (This is not the package you are looking for). Recommended Google client library to access the Google Cloud Text-to-Speech API, synthesizes natural-sounding speech by applying powerful neural network models. WebTTS simplifies text-to-speech services. Read more on GitHub repo. WebTTS.GoogleTranslate provides Google Translate Text-To-Speech service to WebTTS core. Read more on GitHub repo. WebTTS.Ivona provides Ivona Text-To-Speech service to WebTTS core. Read more on GitHub repo. A lightweight library that uses Cognitive Translator Service for text translation and Cognitive Speech Service for text-to-speech and speech-to-text. 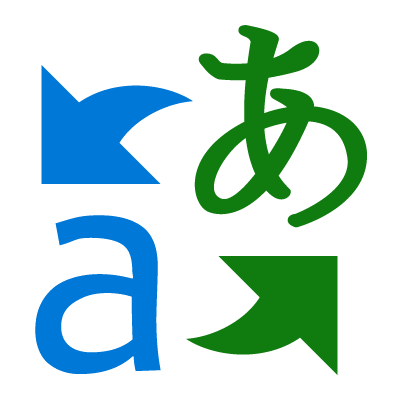 Xamarin and Windows plugin to perform text to speech functionality. Adjustable pitch, speak rate, locale, and more. PlayFab Party is a set of cross-platform libraries and services for easily adding real-time networking and accessible chat communication to your multiplayer game. To use this package please enable Party in the PlayFab Game Manager.